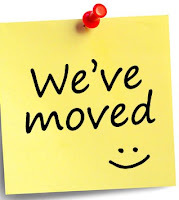 Mark David Gerson: We've Moved! This blog platform and I have had a great run together (it's been a decade! ), but it's time to move on. For my convenience and yours, I've relocated my blog to my website. You'll find at www.markdavidgerson.com/blog...where there are already three posts waiting for you (with a fourth scheduled to publish at the end of this week). If you are subscribed to this blog's feed through a news reader, please update your subscription. 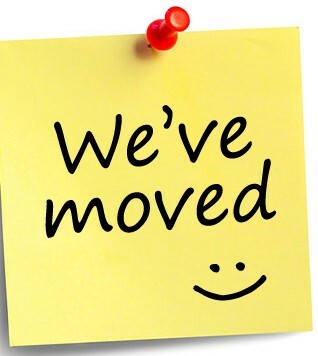 And if you just check in here occasionally, please stop by our new home! Regardless, I look forward to reading your thoughts and comments. 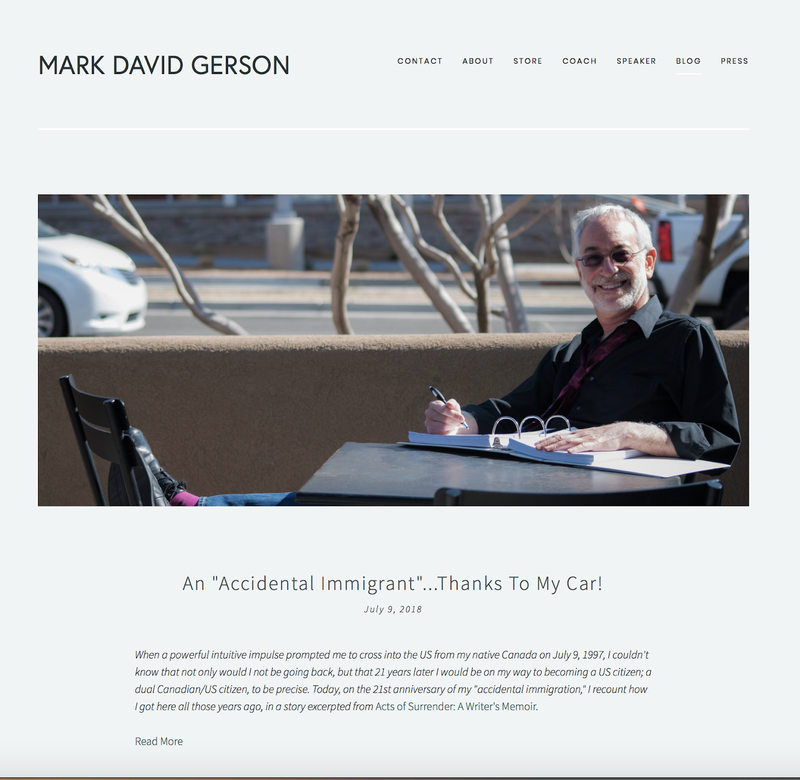 Once again, it's www.markdavidgerson.com/blog. See you there!